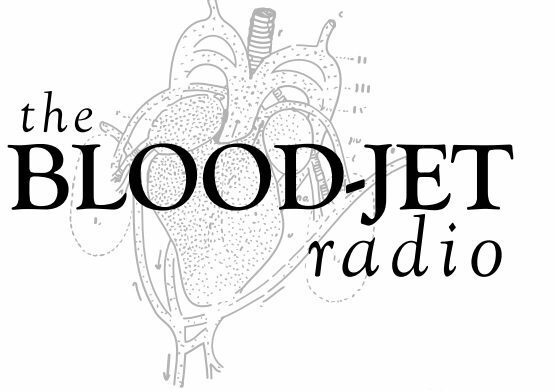 Open Invitation for Recordings of Refusal and Resistance on The Blood-Jet Writing Hour! We continue stand in solidarity with immigrants, refugees, people of color, LGBTIQ people, women, people with disabilities, women, and the Muslim community. It is more important than ever to amplify these voices. If you are a poet, artist, writer, critic, and/or educator from these communities, we’d love to invite you to send a recording of a poem, quotation, and/or reading recommendations of refusal, resistance, and love. You may also reflect on your experiences of recent events in the recording. For those of you who teach poetry/creative writing, how are you going about this in you classroom? For those of you writing/not writing, what are you reflecting on? How are you finding the words? In the recording, please introduce yourself – you can mention what you do (I.e. educator, writer) and if you’d like, your publications and website/Twitter so folks can find your work. Feel free to record previously published work; just cite the journal / lit mag. Don’t worry about length. I’ll post them as soon as I receive them. You can record on your phone on “Voice Memos” or any other convenient recording app, then send it to me (rachelle.a.cruz@gmail.com) as an MP3. Please feel free to send this request to any other writers/poets who would like to contribute.